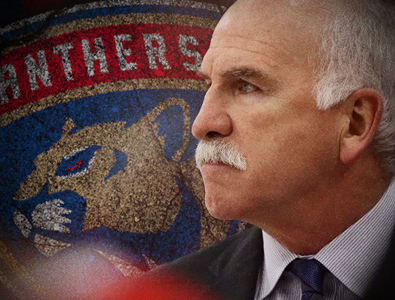 On Monday April 8th, 2019 Joel Quenneville was hired to be the next head coach of the Florida Panthers. This will reunite Quenneville with the Panther’s president and general manager, Dale Tallon, who hired Joel to be the head coach of the Chicago Blackhawks in 2008. Quenneville won three Stanley Cup NHL championships during his time in Chicago, which came to an end during the Blackhawks’ 2018-2019 season. 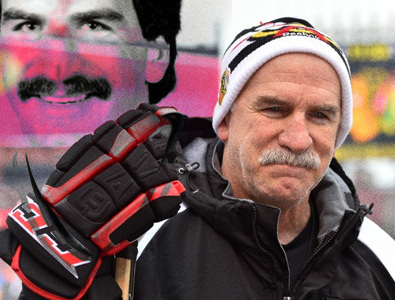 Joel Quenneville is the second most winningest coach in NHL history. His 890 wins are 2nd only to Scotty Bowman. Quenneville is one of only 11 NHL coaches to win three Stanley Cup championships. The Florida Panthers wasted little time by hiring their new head coach within 36 hours of their 2018-2019 season coming to an end. "This doesn't come around very often, opportunities like this," Tallon said. "We had to think about what's best for the franchise long term. And this is a fabulous day for our franchise." Joel Quenneville has coached the Colorado Avalanche, the St. Louis Blues, and the Chicago Blackhawks. 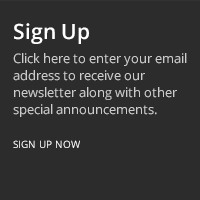 His record is an impressive 890 wins – 532 losses – 77 ties – 137 overtime losses. He has 18 playoff appearances over the course of his illustrious coaching career, and as mentioned above he has won 3 Stanley Cups all with the Chicago Blackhawks. "I believe this team is close to winning," Quenneville said. "I was fortunate, [the] luckiest guy in the world when I walked into the Chicago situation there -- a team ready, sitting on go to win. I feel the same here now." I have a feeling that the Florida Panthers will greatly improve, and they should become an NHL contender soon under the tutelage of Joel Quenneville. I believe that he is one of the greatest coaches in hockey, and many players would like to come to the Florida Panthers to play for him making their team get even better.